Looking for real estate leads? Check this out. Take $30 off your next order of $300 or more! Enter your name and email below to receive your coupon. 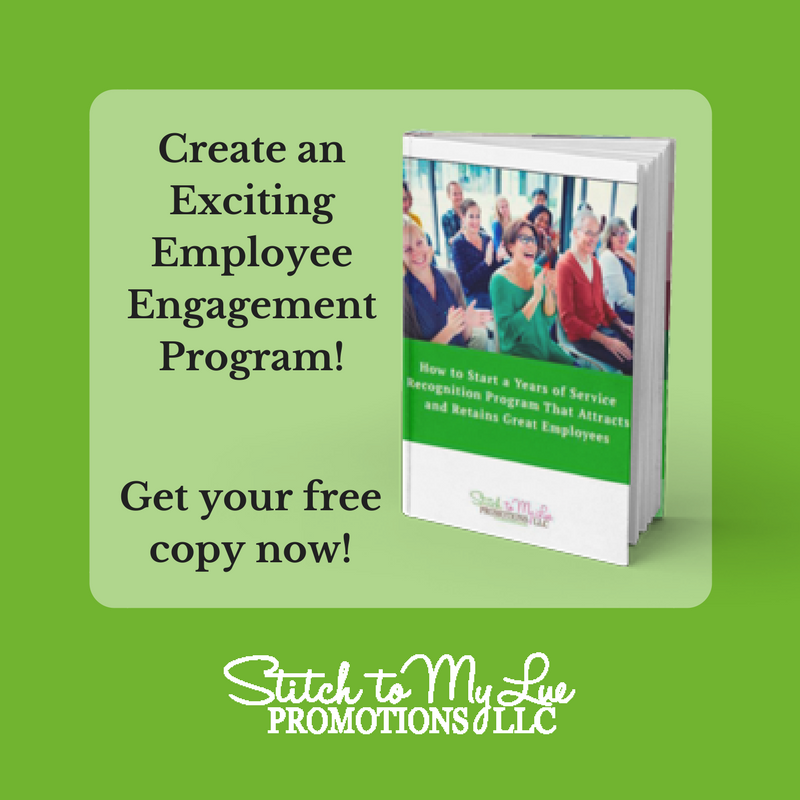 Our guide will help you refresh your current program or start a brand new Employee Recognition Program. 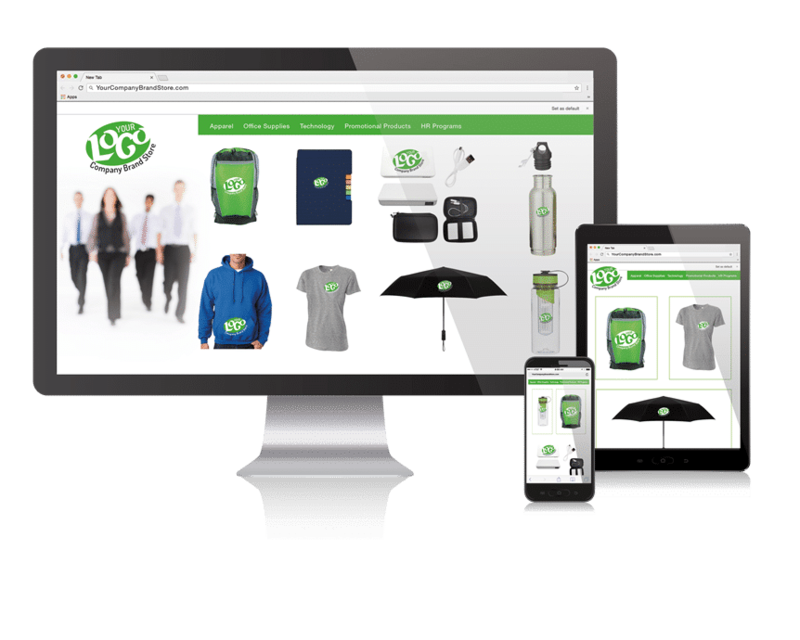 An online company store can help you achieve more than just a simplified method to order shirts and uniforms for staff. Company stores can simplify ordering for all branded items, provide an efficient solution to order employee apparel & uniforms, control spending, protect brand image, and provide reporting on orders and spend. 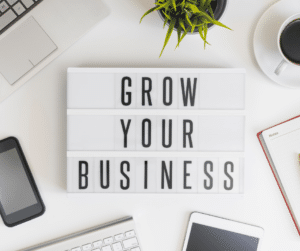 We offer scalable solutions with many applications; employee reward programs (with or without points), uniform shop, tradeshow and marketing, new hire packages, wellness programs, etc. Contact us today and we’ll determine the best type of store for your needs.